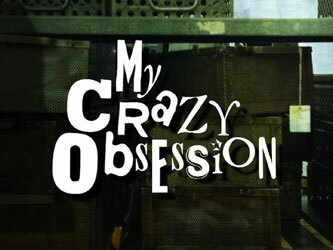 My Crazy Obsession is the TLC reality series which profiles people with odd habits and routines of all kinds. These people let the cameras into their lives to document their unbelievable lifestyles, with strange collections, rituals, fashion choices and more. From a woman who only wears and buys pink items, to a couple with over 5,000 Cabbage Patch Kids, the stories will keep you in an entertained disbelief.